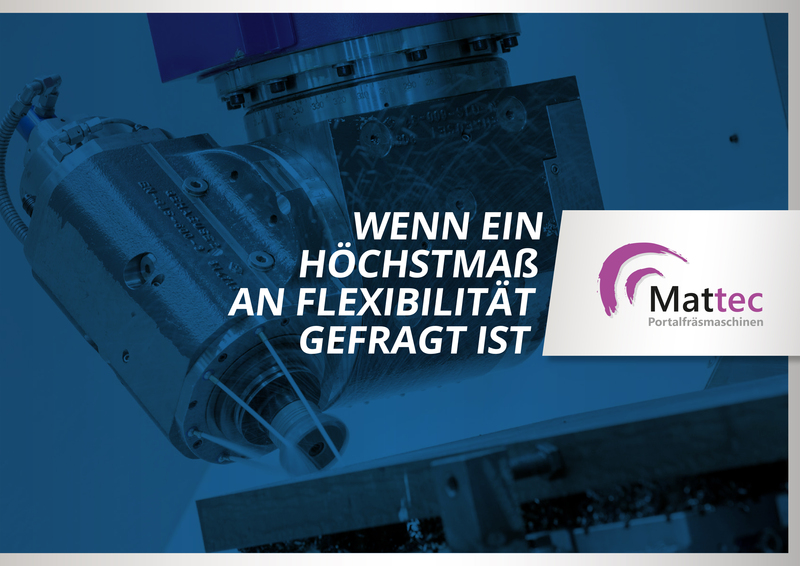 We will be happy to send you the current brochure of our portal and high gantry milling machines Mattec. Browse through our brochure online here. class="page-template page-template-page-theme page-template-page-theme-php page page-id-1447 page-parent samba_theme samba_left_nav samba_left_align samba_responsive cookies-not-set wpb-js-composer js-comp-ver-5.7 vc_responsive"